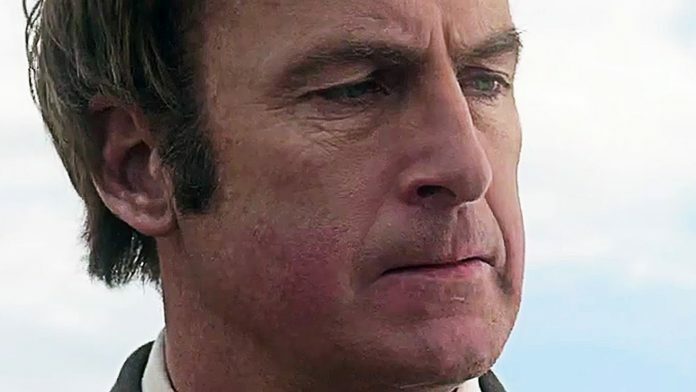 Unlike most spinoffs, Better Call Saul doesn’t fizzle out once the first few episodes aired, getting better and better as the weeks went on. Bob Odenkirk as small-time lawyer James Morgan “Jimmy” McGill is predictably great on the show, and the second season will premiere on February 15, 2016. I’ve missed his extraordinary company.